Nuvo Utility floodlight has power rating of 150-Watts. 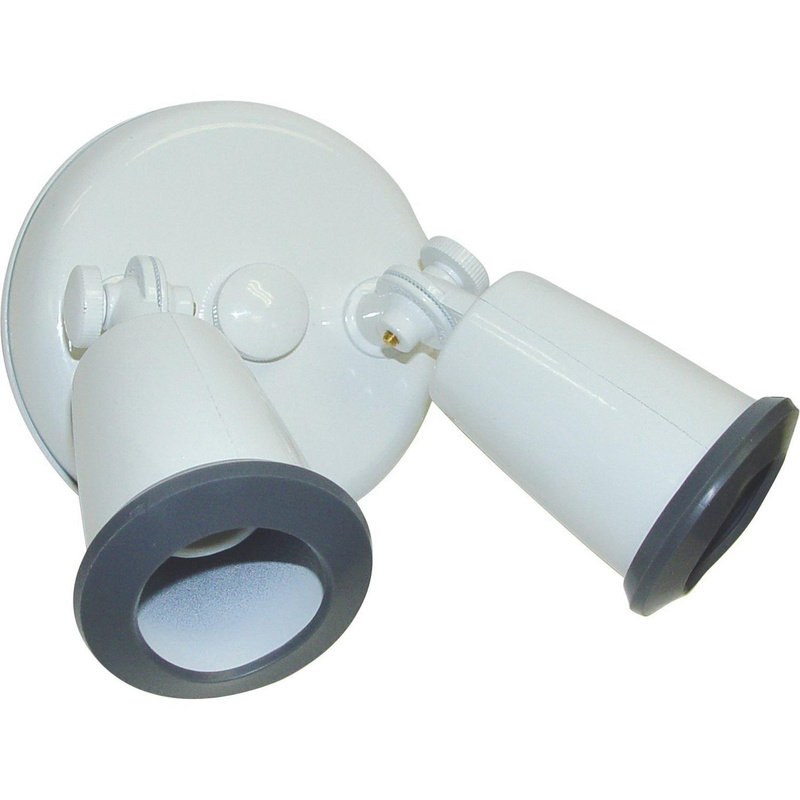 This rugged floodlight in white color, has durable aluminum housing. It is suitable for security lighting. Floodlight is UL listed.